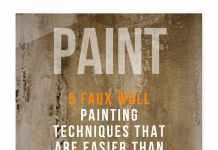 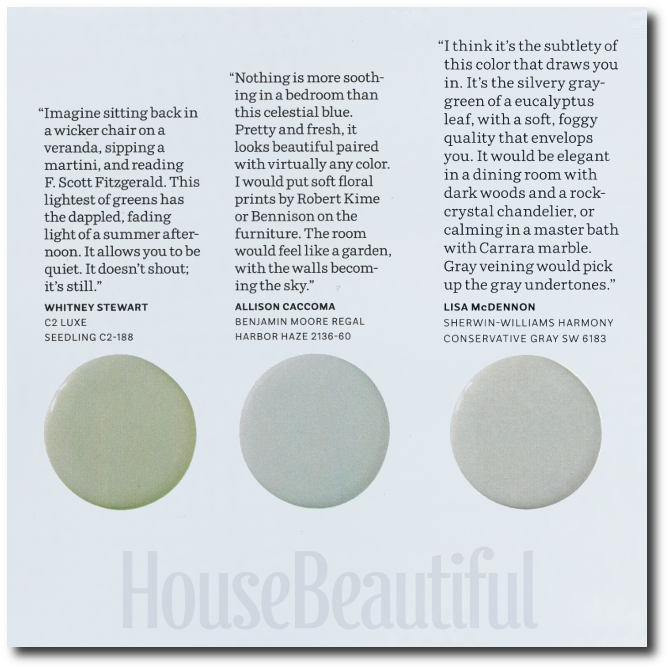 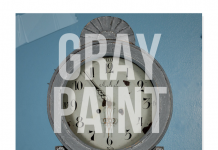 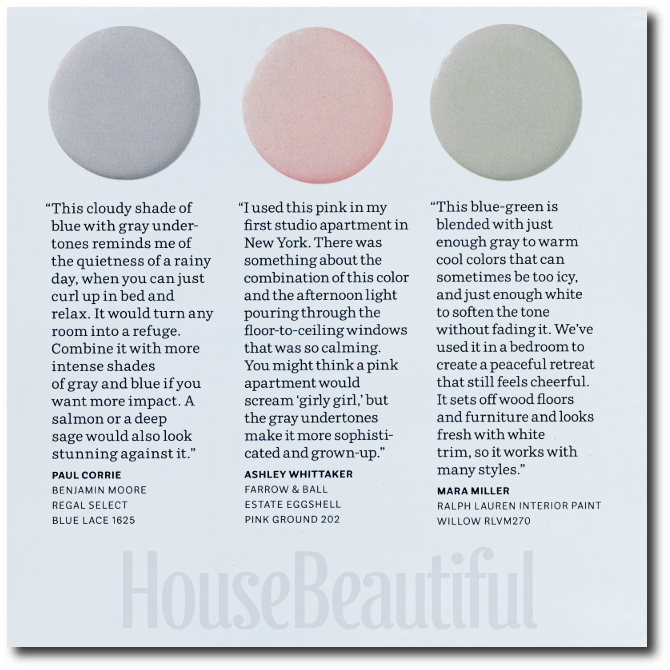 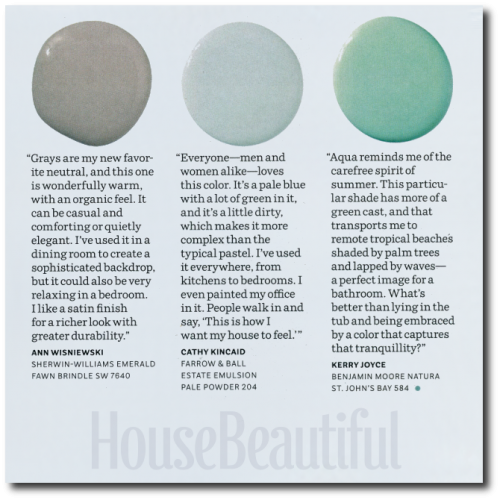 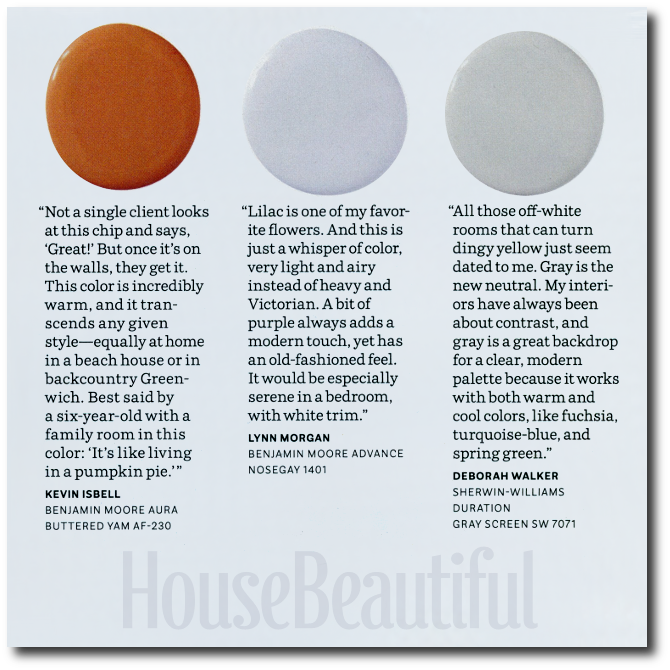 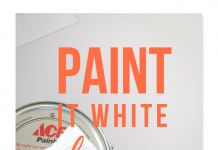 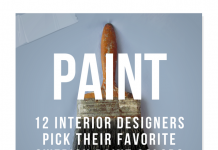 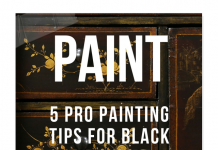 House Beautiful often features the best designers with their favorite go-to paint colors. 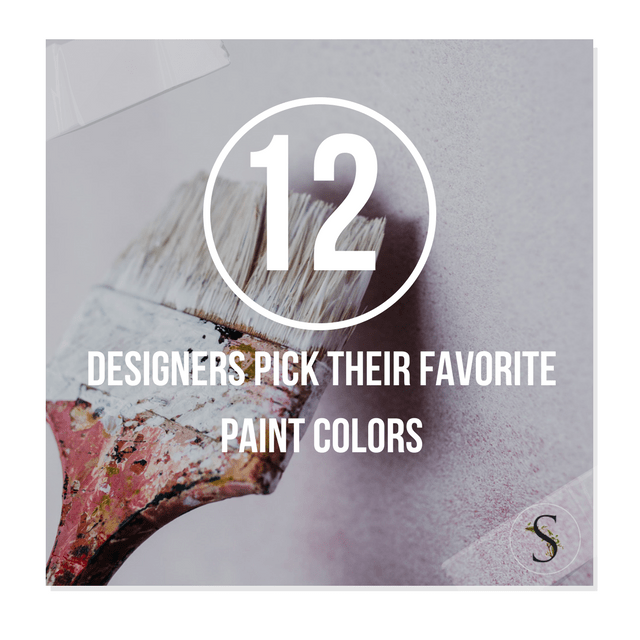 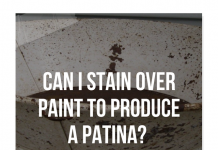 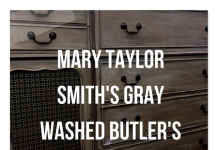 Sometimes having the just-right color can make a tremendous difference in a room, or on a piece of furniture. 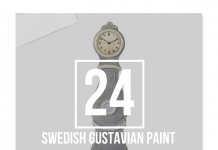 Here are some of my favorites that work with the classic Gustavian/ Swedish interior design themes.